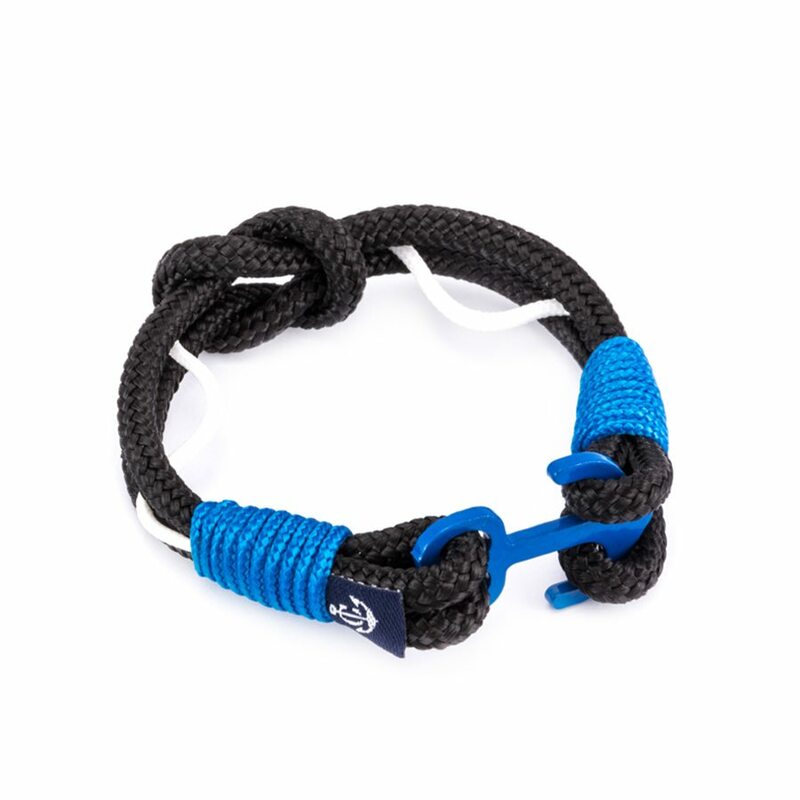 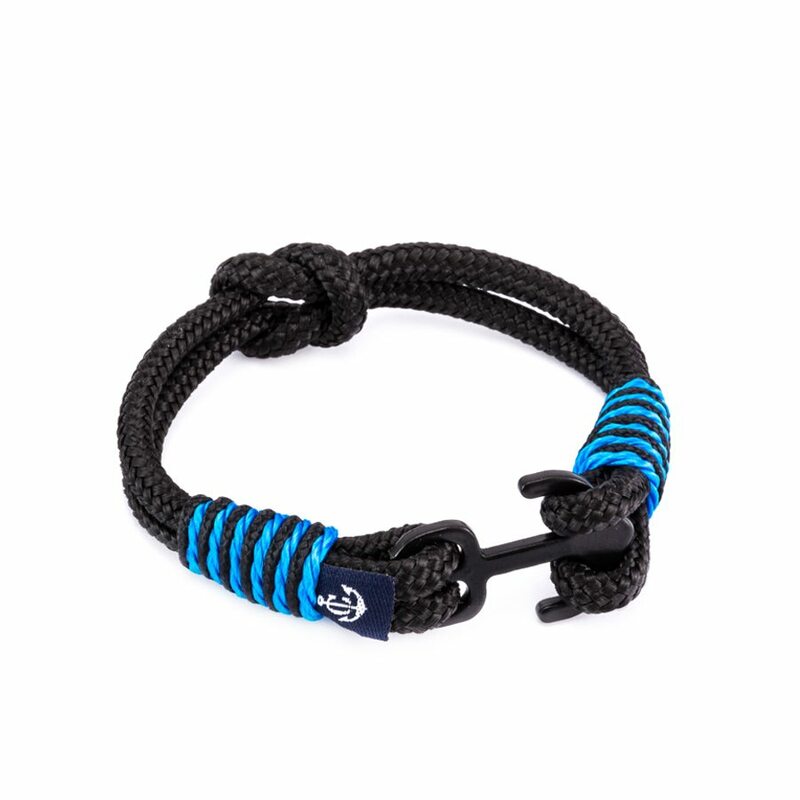 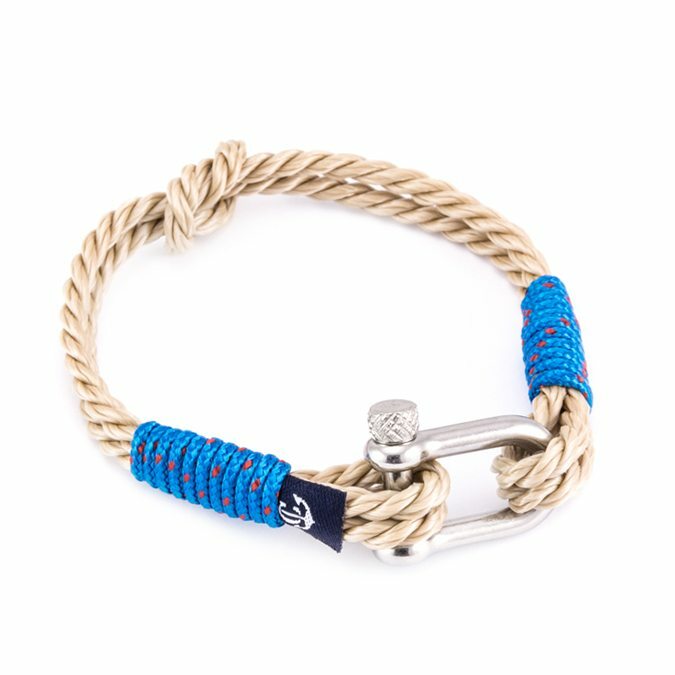 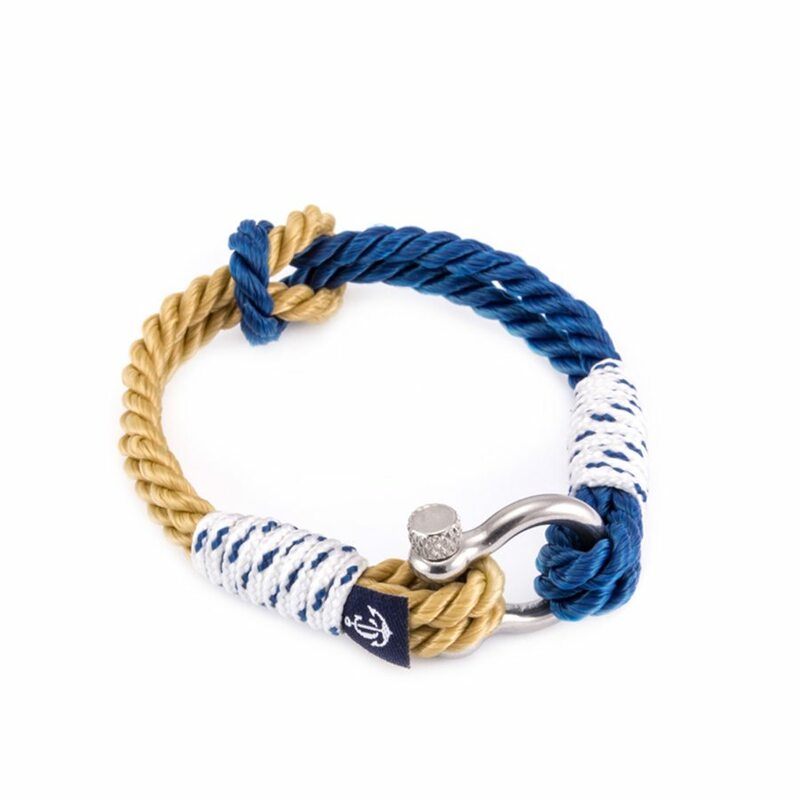 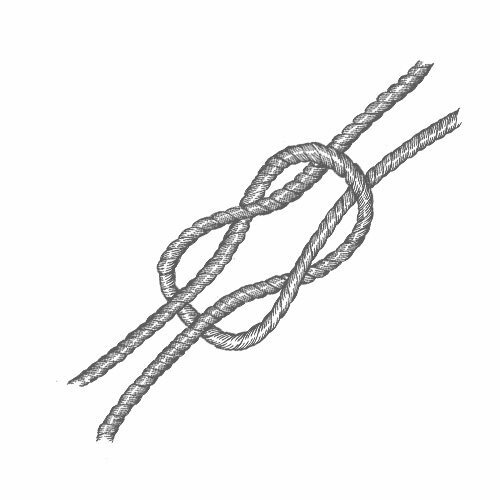 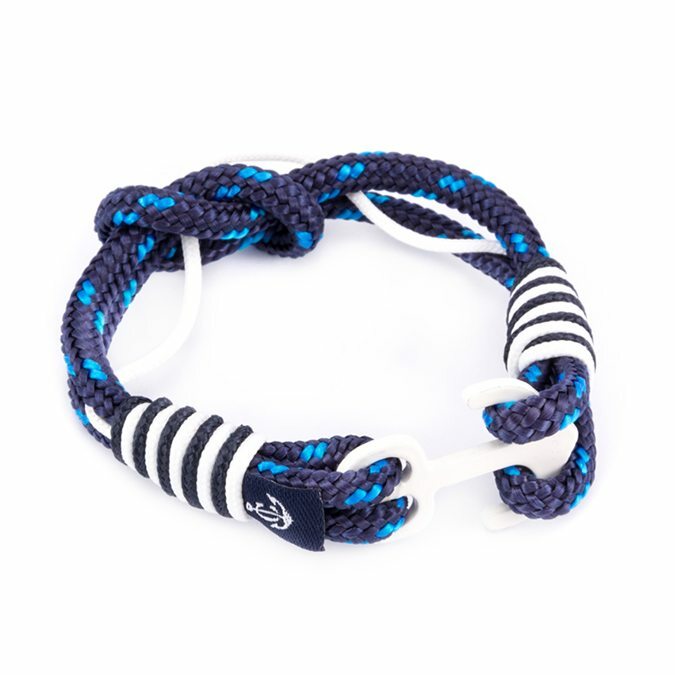 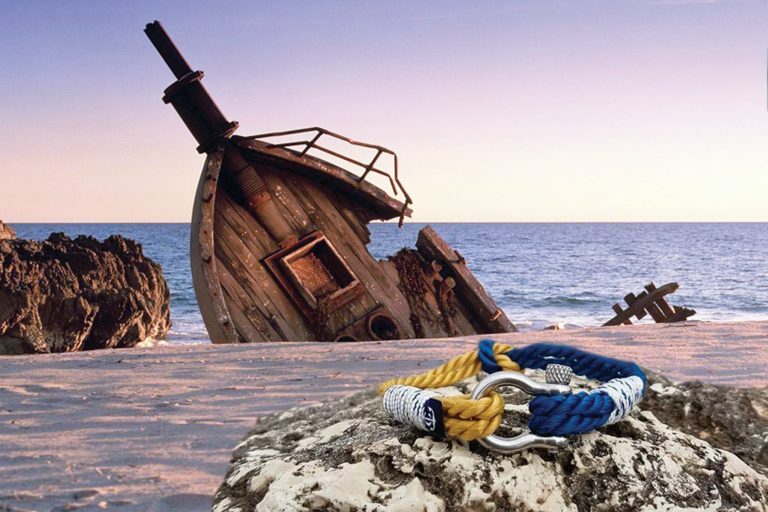 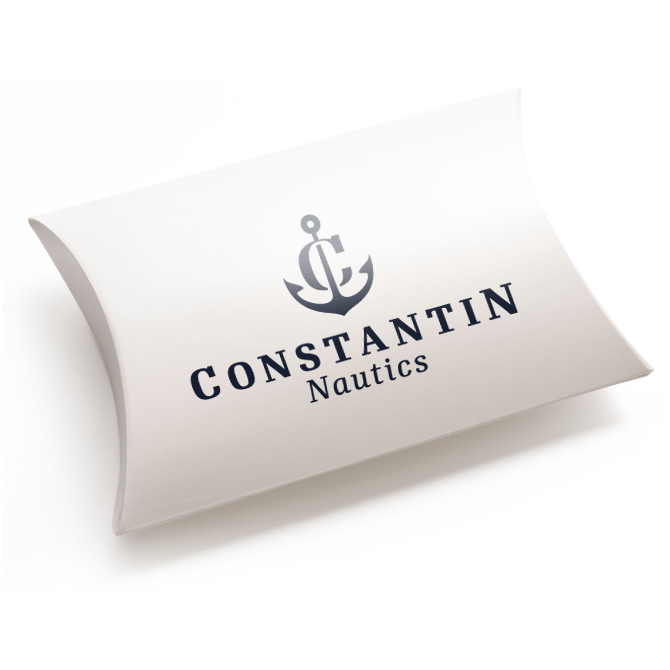 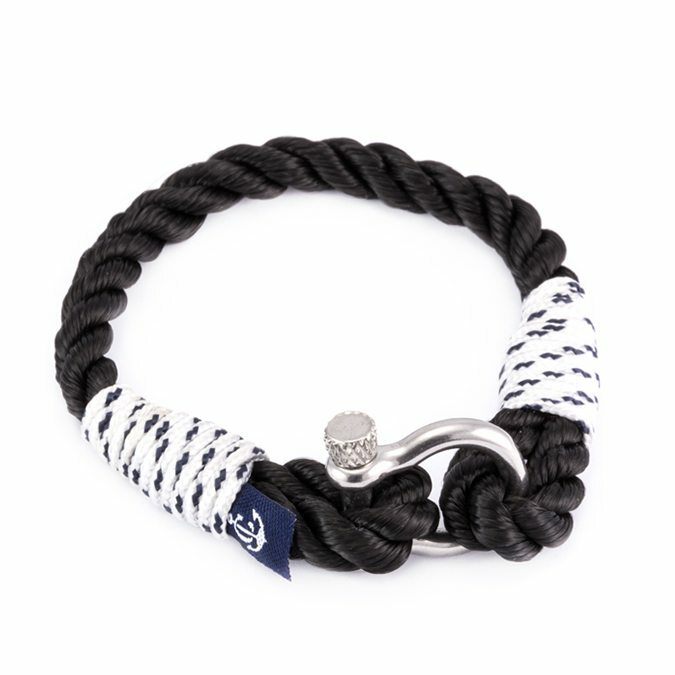 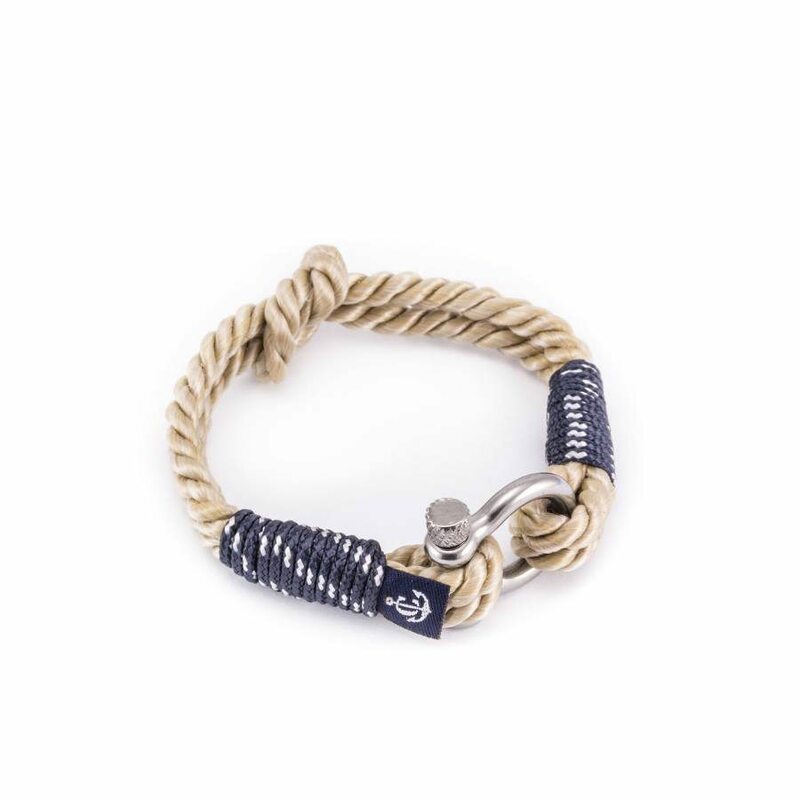 This nautical square knot bracelet is simple and elegant and can be worn with sport, smart, or casual outfits. 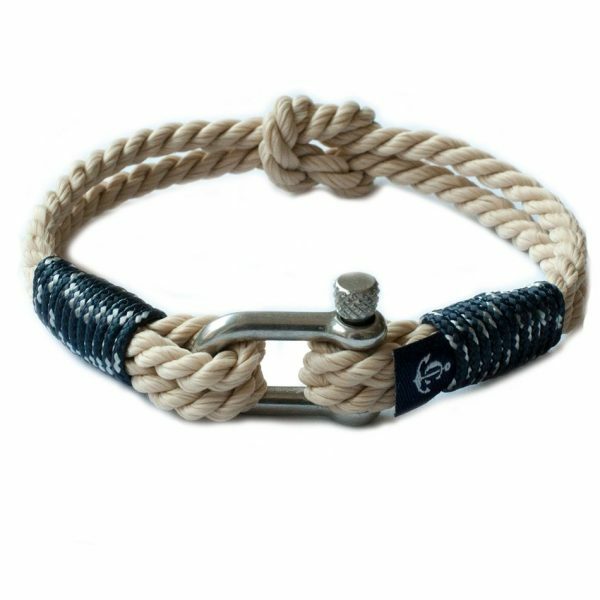 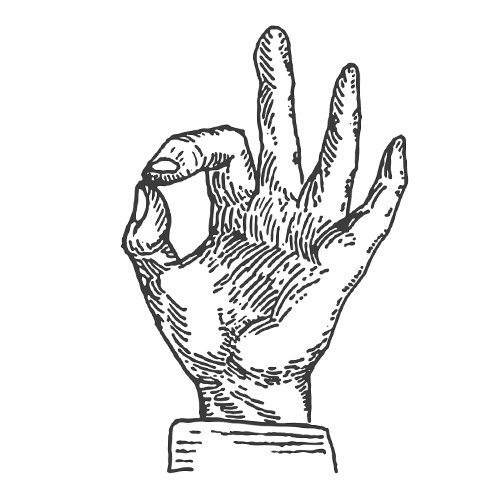 The lock is made of stainless steel and holds the bracelet secure on your wrist, no matter what you go through. 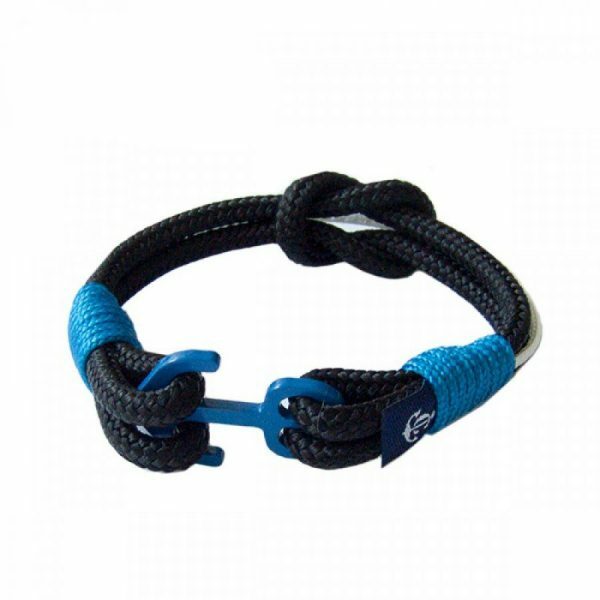 Square Knot bracelets are Unisex and suitable as both gifts for her of gifts for him.